North Florida Real Estate Closing Services | Abstract & Title Services, Inc.
Our Florida title insurance agents are committed to being accessible and responsive to all of our customers’ closing services and real estate settlement needs. This philosophy has served our title insurance company and, more importantly, our customers well for many decades. The goal of our Florida title insurance company has always been to raise the level of service to our clients. 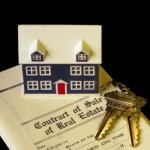 This list of Real Estate Closing Services is non-exhaustive. If you have any special real estate settlement needs please feel free to contact one of our Florida title insurance offices and we will be more than happy to accommodate you. Our Florida Title Insurance Company services all Florida Counties through our own Florida title plant allows us to provide you with the fastest abstract possible. 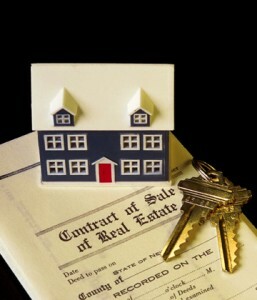 We offer full abstracting as well as ownership and encumbrances searches.